Ever since my early childhood, I found myself fascinated by the martial arts. When I entered high school, I finally began my training. I started learning Traditional Okinawan Karate at the House of the Samurai in Londonderry, NH. After high school, I went off to college at the University of New Hampshire. There, I looked to expand training to other forms of martial arts. I attended several informational meetings for various clubs, but quickly found myself drawn to Judo. In 2007, I began my journey with Judo. I was immediately hooked. Over the next several years, I trained hard and competed in many tournaments, ranging from the local, regional, and even international level. After graduation, I was lucky enough to stay on as an Assistant Coach at the UNH Judo Club. 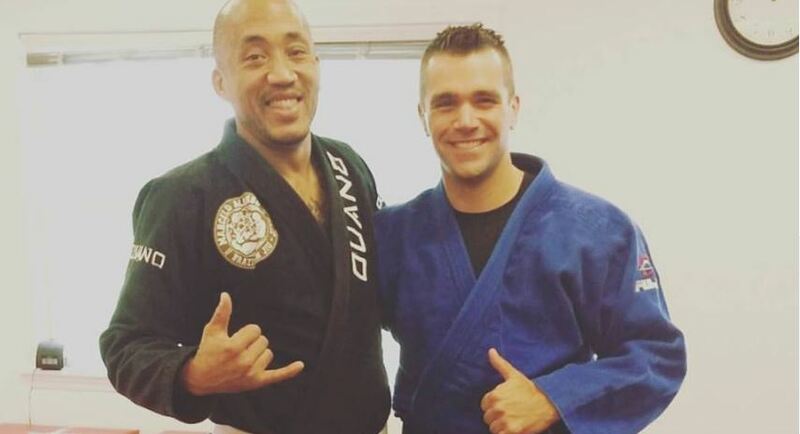 This allowed me to continue my training, but also to share my love of Judo with others. In 2016, I was awarded the rank of Shodan (1st Degree Black Belt). This has been one of my proudest accomplishments. Teaching Judo has allowed me to sharpen my own skills, and continues to help me build character within myself, and others.